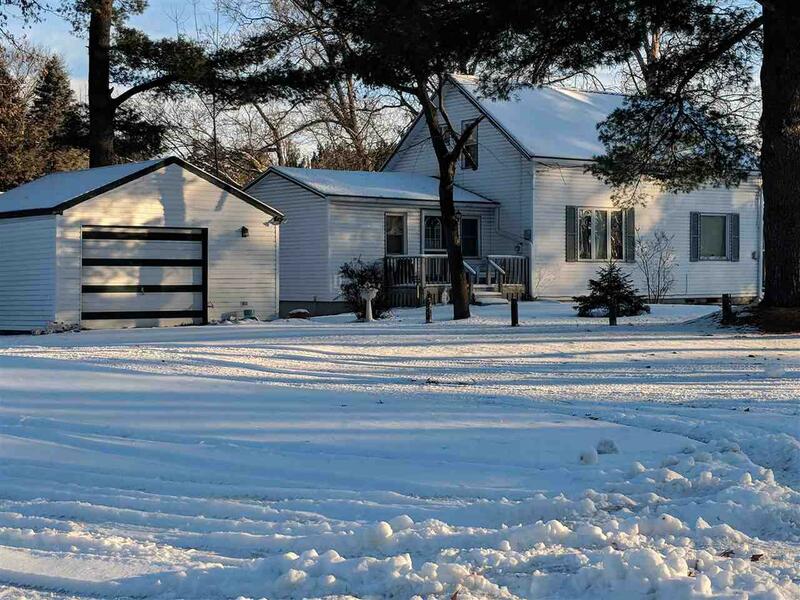 509 Grand St, Friendship, WI 53934 (#1847308) :: Nicole Charles & Associates, Inc. 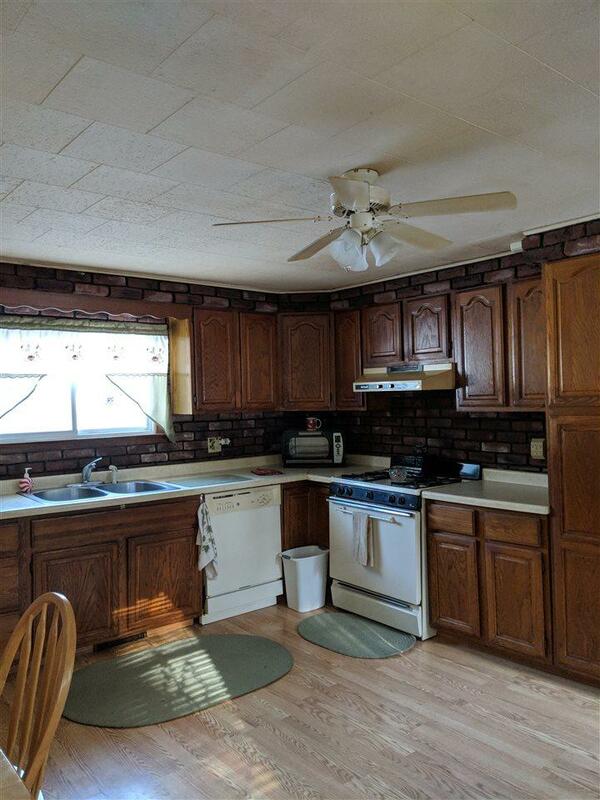 Looking for a Great Home with an Awesome Location on a Corner Lot? This is the One! 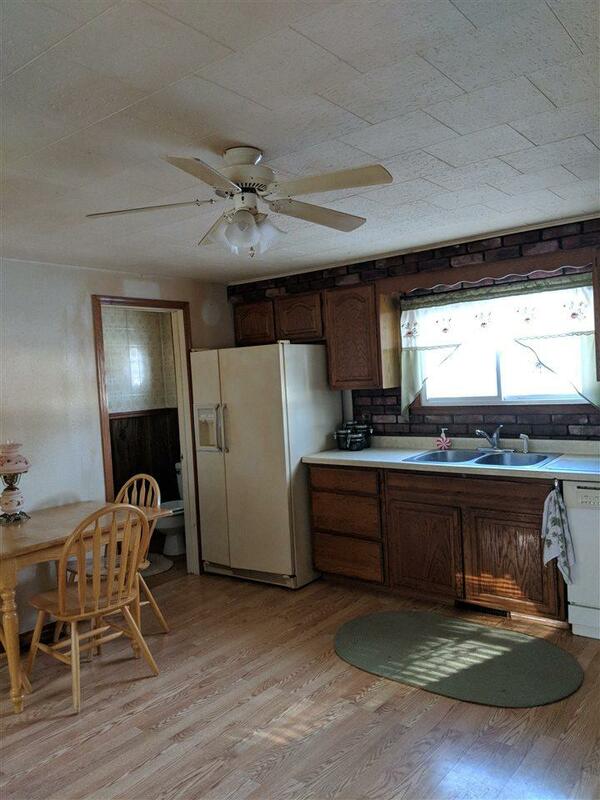 Nice Sized Living/Dining Area, Eat-In Kitchen with Appliances. Main Floor Bedroom and Full and Half Bath. 2 Bedrooms in Upper Lever with Half Bath. 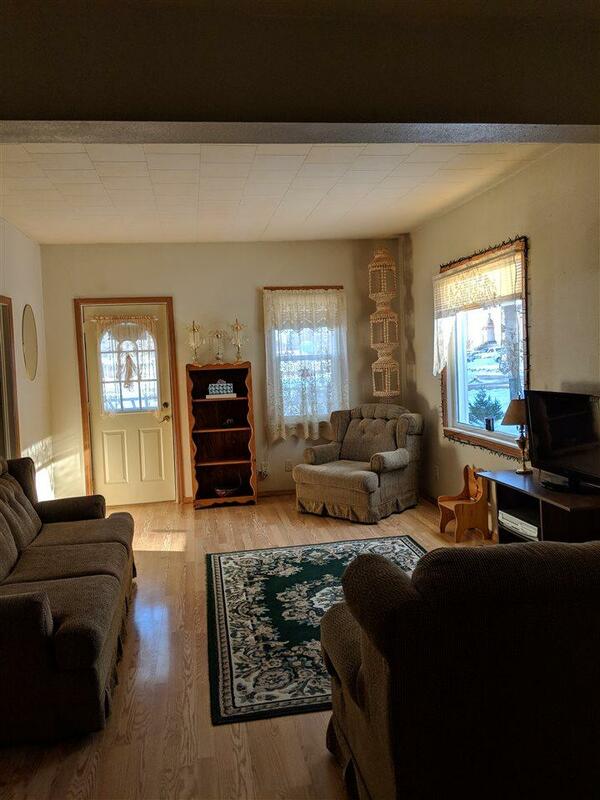 Lower Level with Bonus Room, 2 Bedrooms, Full Bath and Laundry. Lower level also has Egress Windows. Also Lots of Extra Storage. Just a Few Blocks to Hwy 13. Located Close to Schools, Shopping, Restaurants and Hospital. Come Take A Look Today! !